There was a significant increase in the number of infants in Japan who had surgery for complex congenital heart disease after the nuclear accident in Fukushima, a new study finds. 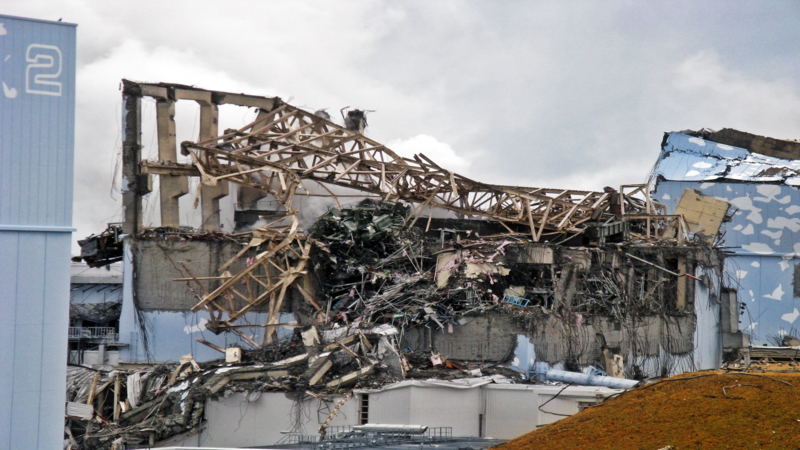 “Although this research focuses on events that occurred in Japan, the potential for nuclear accidents throughout the world is a global health concern,” said Kaori Murase, an associate professor in the Graduate School of Natural Sciences at Japan’s Nagoya City University. “Our study suggests that a nuclear accident might increase the risk for complex congenital heart disease,” she said in a journal news release. Stress to pregnant women—such as job loss, divorce, marital separation or death of a loved one—is a known risk factor for some complex congenital heart disease. Since such stress likely occurred during the Fukushima nuclear accident, it may have played an indirect role in the surge of complex congenital heart disease, according to the researchers.